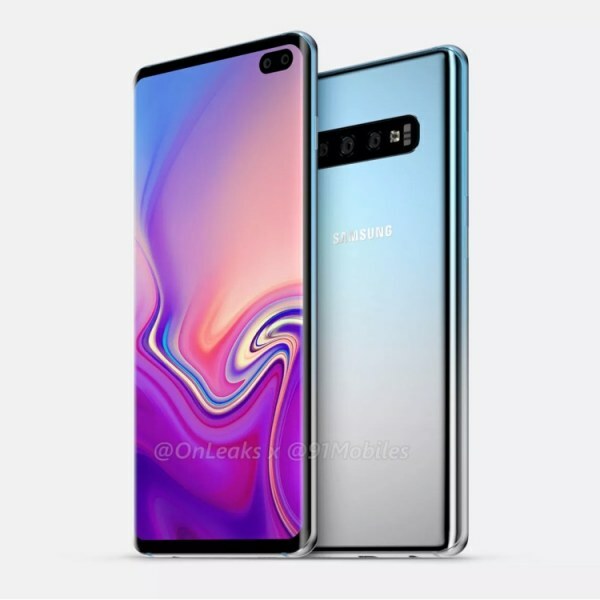 The Samsung Galaxy S10 X 5G mobile features a 6.7″ (17.02 cm) display with a screen resolution of 1440 x 2960 pixels and runs on Android v9.0 (Pie) operating system. The device is powered by Octa-core (2.7 GHz, Quad core, M2 Mongoose + 1.7 GHz, Quad core, Cortex A53) processor paired with 12 GB of RAM. As far as the battery is concerned it has 5000 mAh. Over that, as far as the rear camera is concerned this mobile has a 16MP + 13MP + 12MP camera.